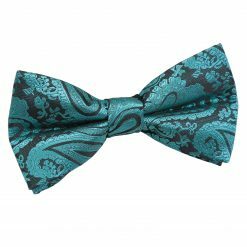 The classic bow tie shape, also known as the “small butterfly”. 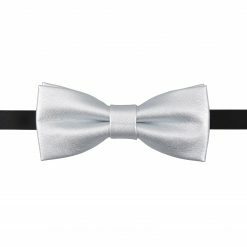 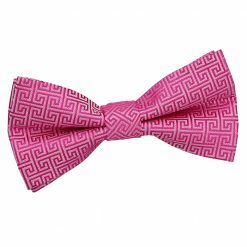 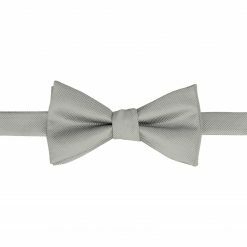 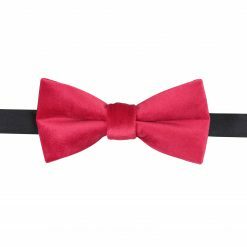 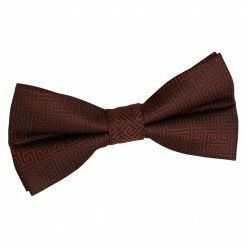 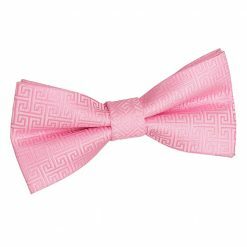 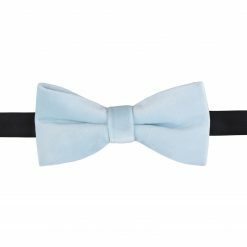 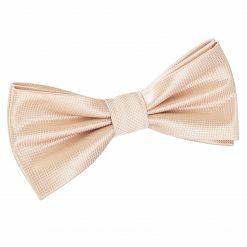 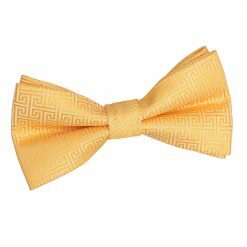 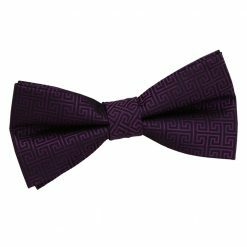 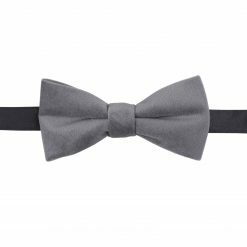 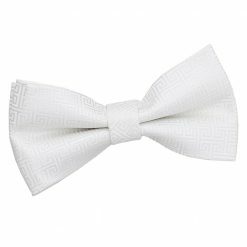 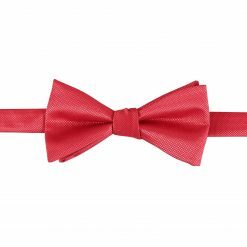 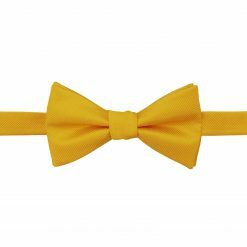 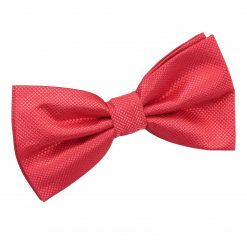 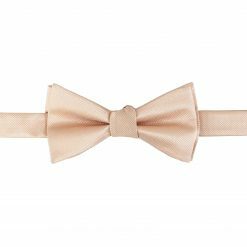 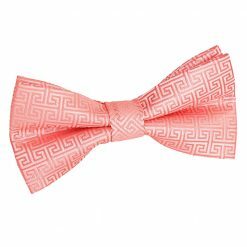 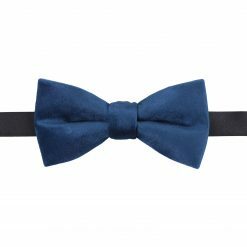 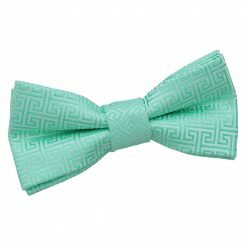 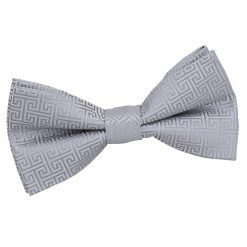 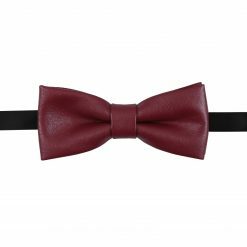 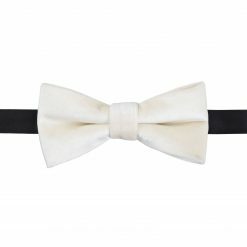 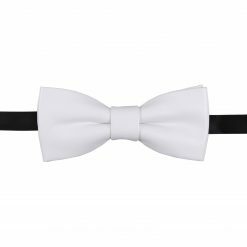 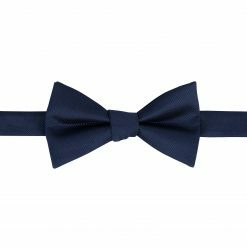 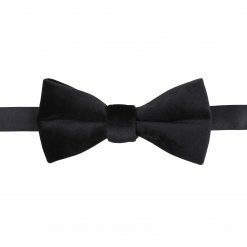 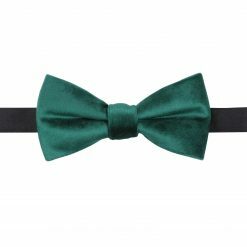 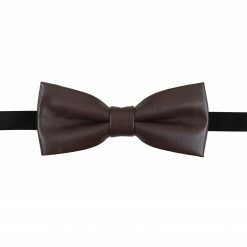 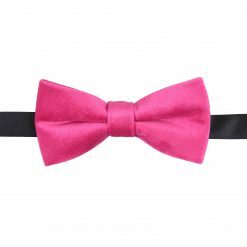 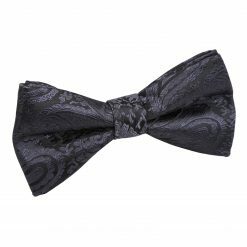 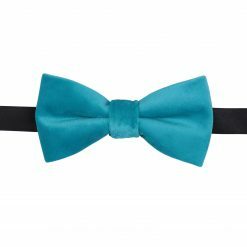 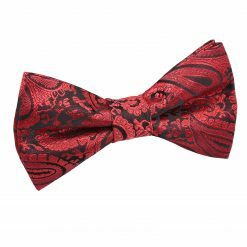 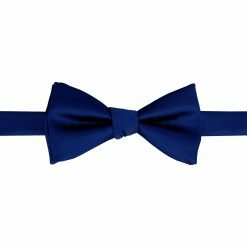 It is the universal shape, comes in both pre tied and self-tie, and is perfect for any occasion. 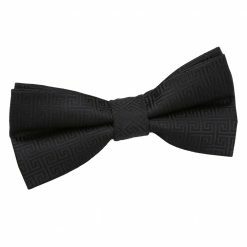 It is formal enough for a black tie event, but also casual enough for everyday wear, casual events and if you wear it untied, gives an even more casual look to the outfit. It’s big enough to carry a pattern, yet small enough to not look too formal if in a plain colour.